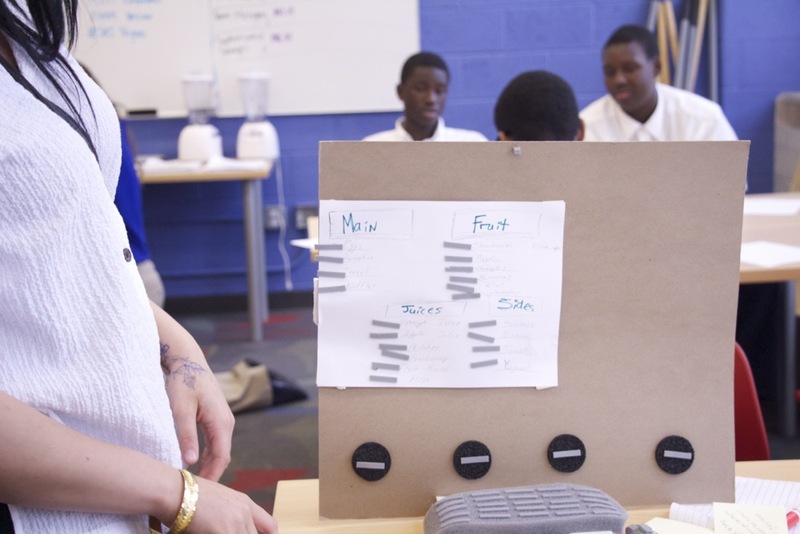 This past Friday, Wedge headed over to the Madison-Carver Academy to teach a session on Design Thinking to the some of the students. 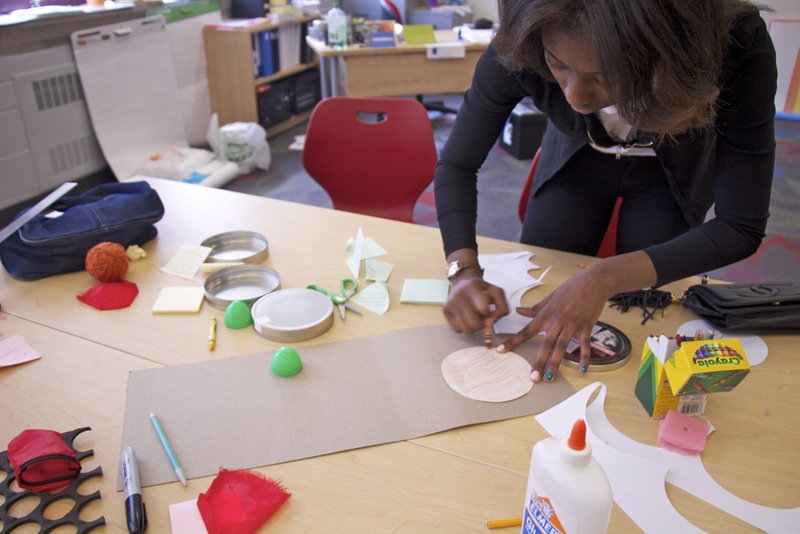 Earlier this year, the class had already gone through a design thinking exercise, working through possibilities for a vacant lot near the school, but expressed some interest in doing some work with prototyping and brainstorming. 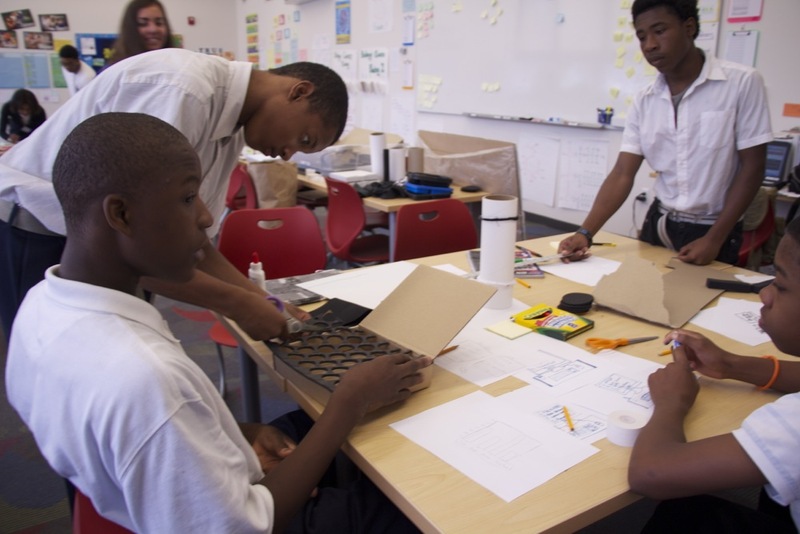 The students had picked out a ton of potential design challenges, and we went forward with the intention to improve the experience of the school lunch for the students here at the school. Many of the students expressed the concern of portion size, health and nutrition, and, most importantly, choice and options. We conducted a group brainstorming activity came up with options that ranged from interfaces to customize lunches before heading to the cafeteria, food delivery systems, to even some fruit and delivery systems (a helicopter to bring food back from South America). 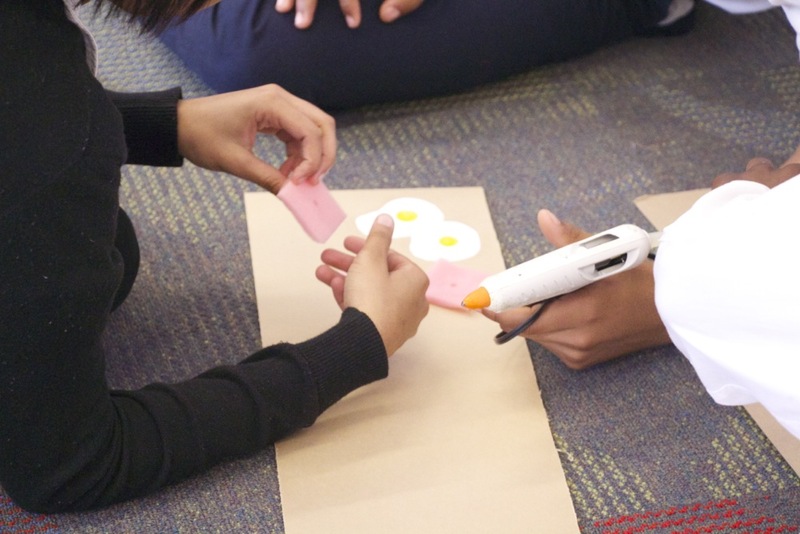 After demonstrating some basic interface prototyping methods, the students drew out paper prototypes and flows for their interfaces and built models of their products for testing with other users in the classroom. 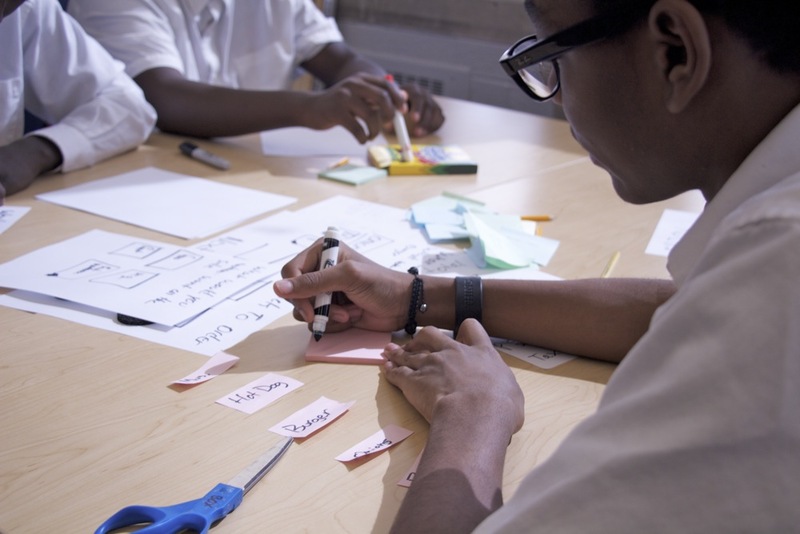 All-in-all, it was a great to teach a thing or two about prototyping products and experiences with high school students. 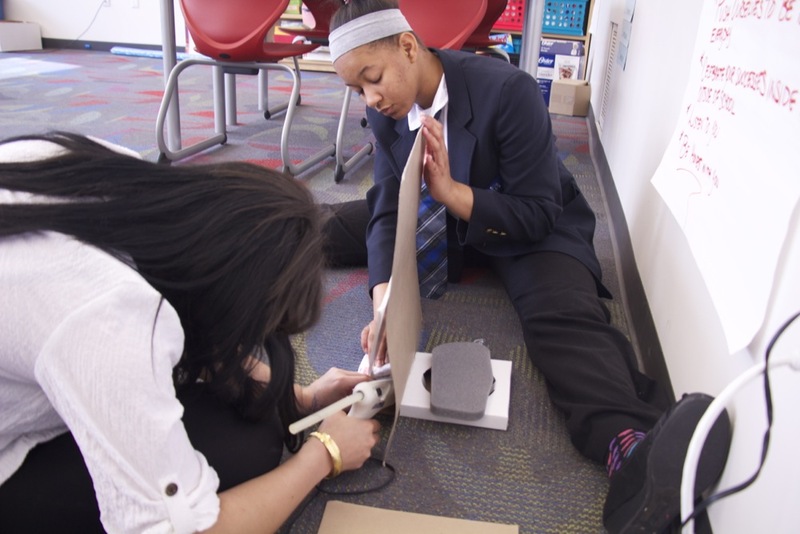 In an ideal world, all students would get the chance to work on critical problem solving and project development. 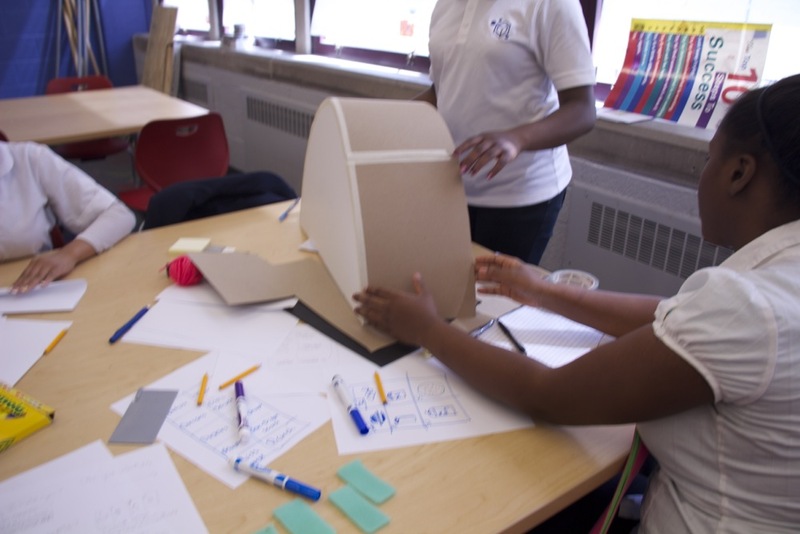 It’s something that definitely gets overlooked, but STEM would be nowhere without the Design, Build, Test model. There’s no sense in merely teaching the theory if you’re not going to also teach the application. 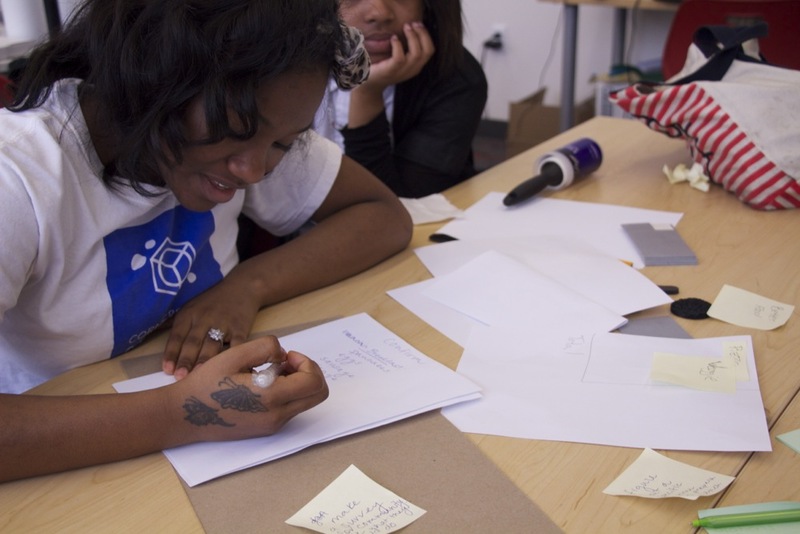 So, let’s bring some Design and Prototyping into traditional education. I’d like to hope if everyone was a designer, we’d have a lot less problems out there in need of solving.